Just when you think there is no-one out there spreading the good word, there are and always will be - still a few. 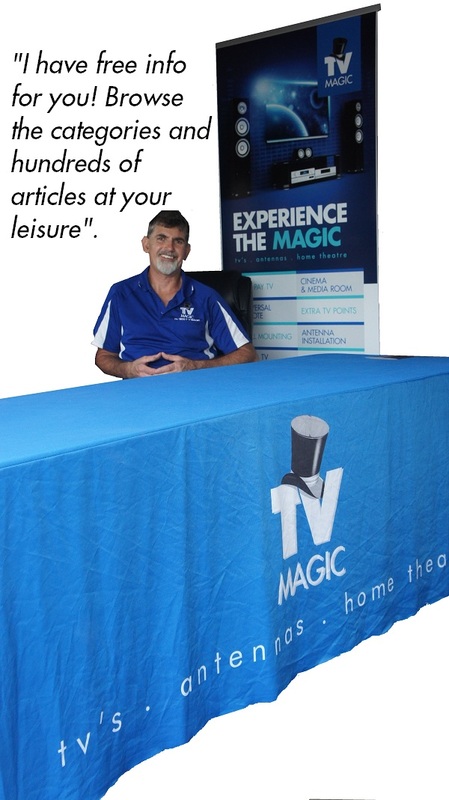 Tv Magic are helping christian customers to connect to more positive tv and more positive radio channels. There are more christian radio stations available by satellite dish and they're only an installation away.